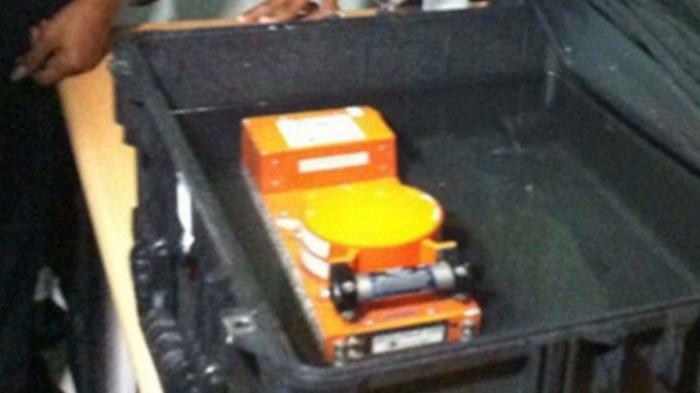 BREAKING: Last Words On AirAsia Flight #8501 Blackbox --- "ALLAHU AKBAR!" Investigator Nurcahyo Utomo an expert examiner blackbox recording of National Transportation Safety Committee (NTSC). 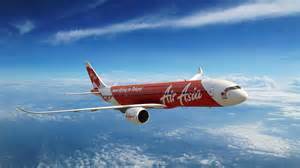 He was assigned to check the recording of a conversation Captain irianto that fateful plane flew Air Asia, QZ8501. But it was not an easy task for him, because he knew very close to the former pilot of the Indonesian Air Force pilots. As quoted from Dailymail, Wednesday (14/01/2015), Nurcahyo can not imagine what the last words of Captain irianto, before the plane crashed in the Strait dikemudikannya Karimata. “Listening to a recording of the black box can be annoying repetitive and requires good mental strength,” he said. “Listening to the black box recording an aircraft involved in an accident do not like listening to music or discussion,” he continued. According to him, based on the experience of listening to recordings of conversations black box of some aircraft that crashed, the last words are often heard from the black box recording is Allahu Akhbar said. “The words that make me cringe,” he said. Recordings Blackbox Air Asia found some time ago has been played. Incredible, the sound of the recording Pilot Captain irianto mention the phrase ‘Allahu Akbar’. It was submitted by the expert examiner blackbox recording of National Transportation Safety Committee Nurcahyo Utomo. “Allahu Akbar, Allahu Akbar! They shouted it before he died,” said Nurcahyo, as quoted Dailymail.co.uk, Wednesday (14/01/2015).